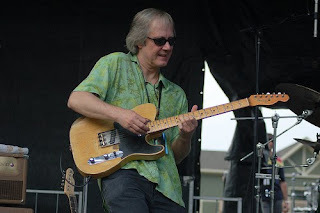 Plochmann Lane: Jim Weider upcoming live dates. Jim Weider's in Levon Helm's Midnight Ramble - Official book release! Jim Weider's Master class/workshop "Rock-a-Billy Guitar"